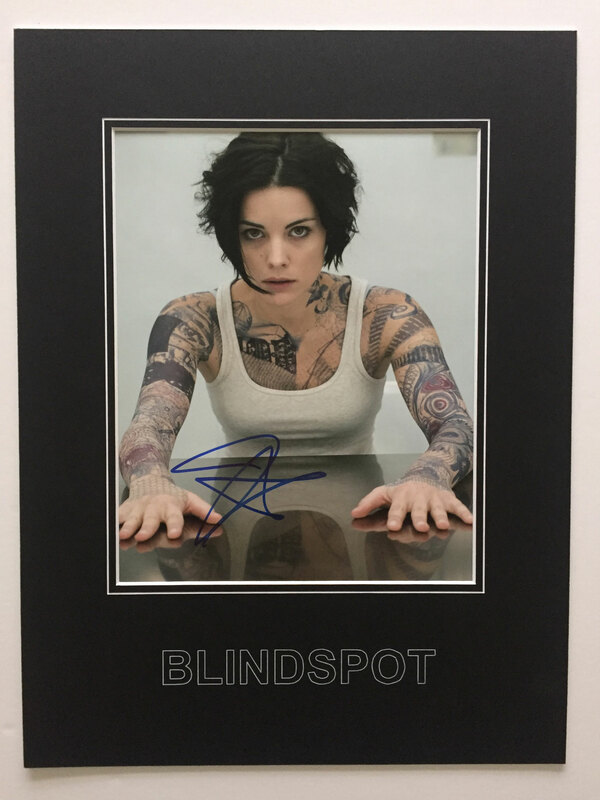 Here we have a personally HAND SIGNED 10x8 photo by Jaimie Alexander, which has been professionally mounted with the Blindspot logo. The overall size of this item is 16x1, and will fit straight into any standard 16x12 frame. This photo was obtained at the TV Upfront in New York on the 15th May 2016.